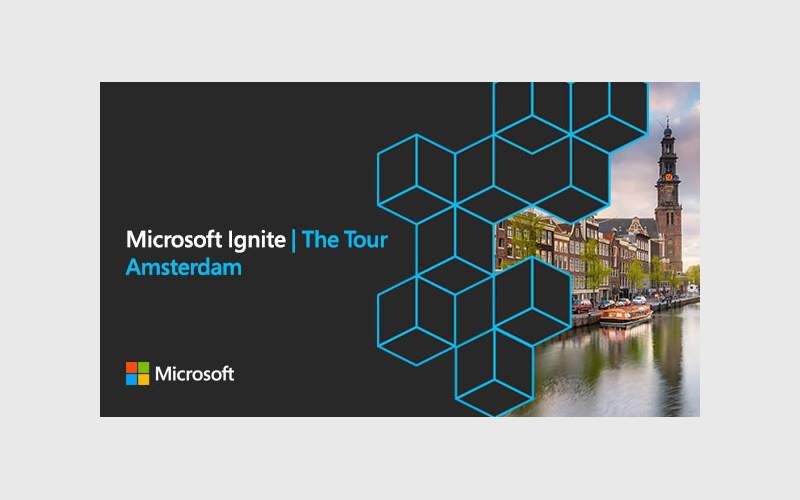 After our fair appearances in Sidney and Hong Kong, we are of course also on the European stations of the Ignite Tour. Visit us in Amsterdam! Join this conference to get the latest insights and skills from technology leaders and practitioners shaping the future of cloud, data, business intelligence, teamwork and productivity. 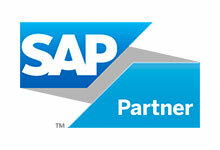 At this conference we will showcase our universal solutions for the SAP integration with the destination of your choice. We look forward to getting in personal contact with you at our booth.